Which way is the beach? 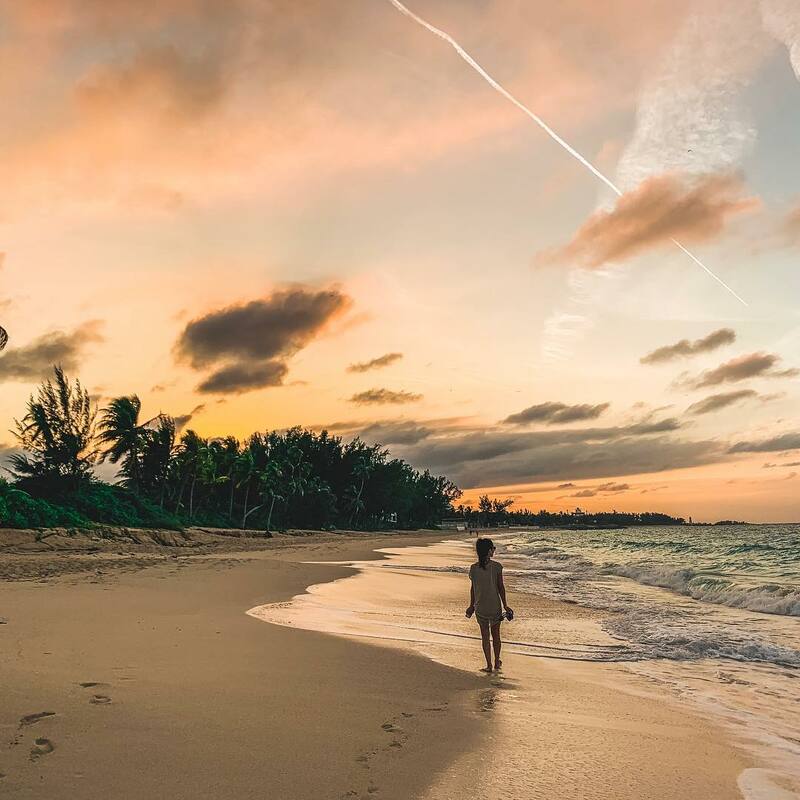 If you’re in Nassau Paradise Island, you don’t have to look far before discovering a brand-new stretch of powdery-soft white sand and crystal-clear turquoise waters. In fact, you might be overwhelmed by all the beach options that are available! 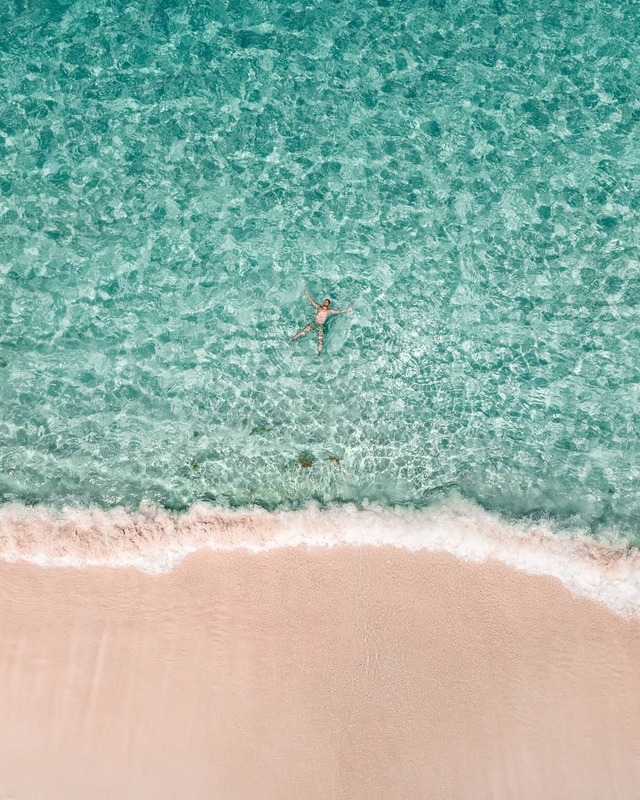 To help make your beach day even better, we’ve created this guide to the beaches of Nassau Paradise Island. Grab your swimsuit, sandals, and sunscreen, and get ready to make a splash. 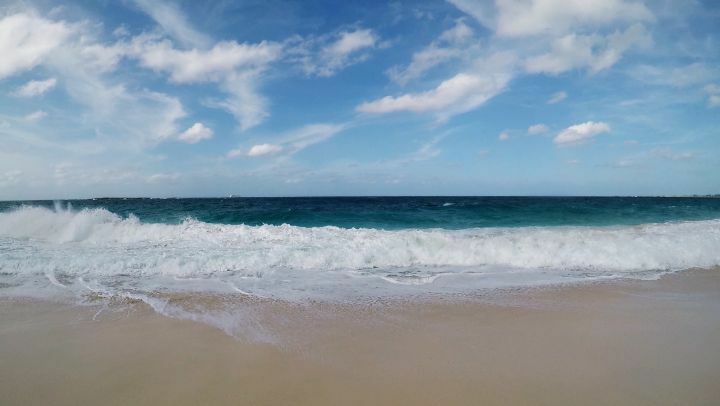 If you’re a guest at Baha Mar, it’s easy to enjoy a full day at the beach – snacks and lunch included! Just steps from the shore, grab a gourmet hot dog, tacos and burritos, a pulled pork sandwich, or a poke bowl. Go for an authentic taste of The Bahamas at the Conch Shack. Quench your thirst with some fruit-infused water, sip on a refreshing daiquiri at the Daq Shack, or embrace the spirit of vacation with a margarita – we recommend the jalapeno flavor for a little extra kick! As any parent knows, sometimes the biggest challenge on vacation is getting your kids to decide whether they want to hit the beach or the pool. Atlantis, Paradise Island is the solution! Not only is Atlantis home to wide stretches of powdery-soft sand and shallow waters that are perfect for little ones, it’s also got Aquaventure – 141 acres of waterslides and pools, including zero-entry pools that are ideal for wading and splashing. Best of all, the beach and pool facilities at Atlantis are not only available to guests staying on the resort, but also to families staying at nearby Comfort Suites Paradise Island, just across the street. Non-guests can also purchase a day pass to check out everything Atlantis as to offer. 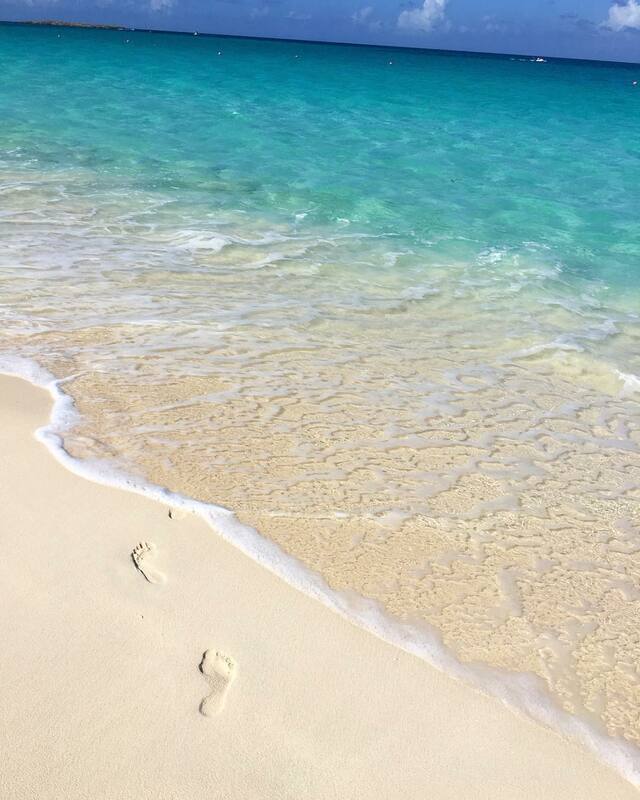 Even if you’re making a quick stop in Nassau Paradise Island, you won’t want to miss our fabulous beaches! 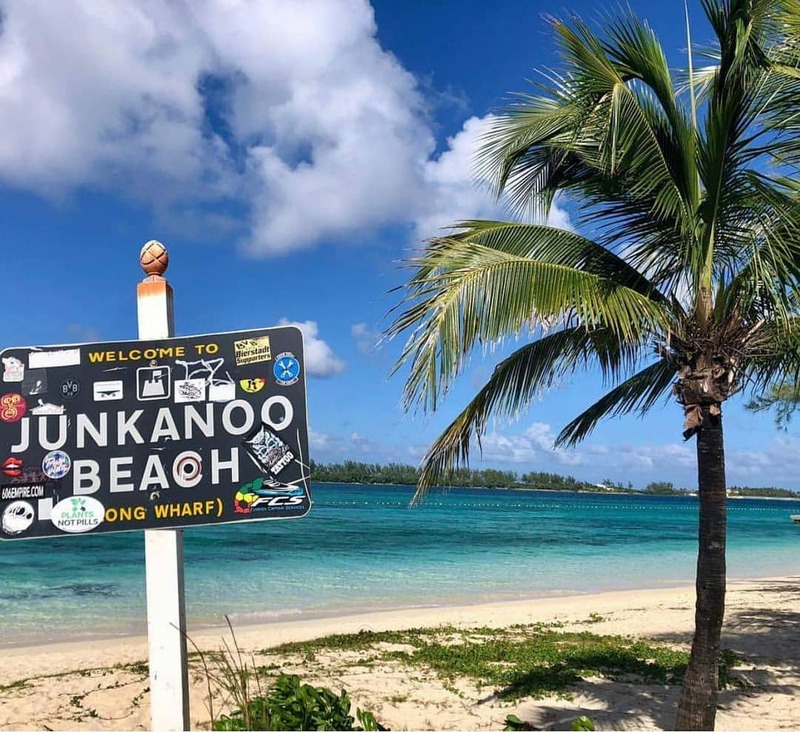 Centrally located Junkanoo Beach is the closest beach to the cruise ship port, and there’s always something going on. Forgot to pack a towel or some sunscreen? No problem – vendors in colorful beachfront huts sell refreshments and food as well as souvenirs and beach day essentials. British Colonial Hilton is a sophisticated downtown oasis boasting its own stretch of beautiful beachfront. Watch the ships come and go, take a dip, or simply soak up the sun or lounge in your cabana. When you need a break from the beach, you’ll be close to Nassau’s restaurants, shops, and services, as well as the resort’s amenities. 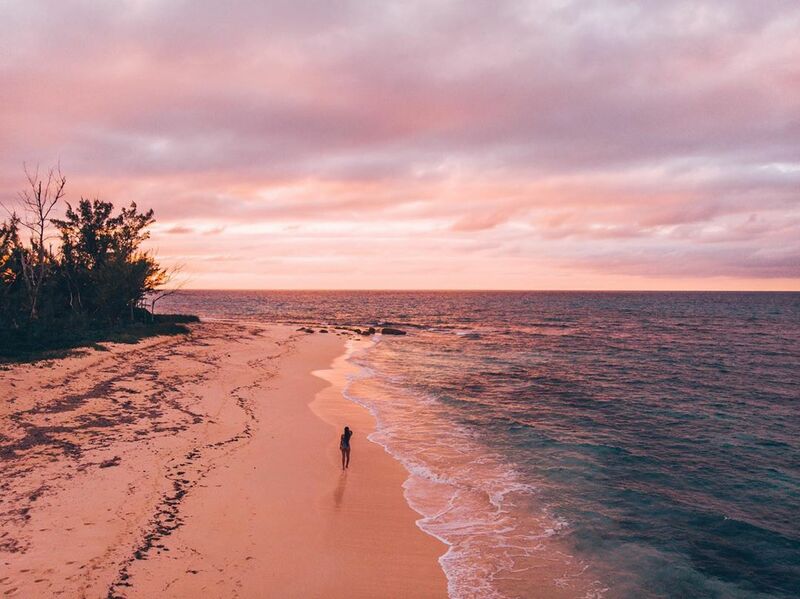 With its intimate, couples-only atmosphere, Sandals Royal Bahamian is the perfect spot for a long walk on the beach with that special someone. This all-inclusive getaway features an exclusive offshore island with two spectacular beaches: one for sunbathing and snorkeling and one for high-energy water sports. For a truly relaxing experience, opt for a spa treatment on the beach. A salt scrub is just the thing to give you a little extra glow on your vacation! Meliá Nassau Beach-All Inclusive is the place to go for a family vacation that’s completely stress-free. Enjoy the convenience of all your meals, drinks, accommodations, and activities included – not to mention a fantastic beach! You’ll have four miles of pristine white sand and turquoise waters to discover, and plenty of ways to do so, including kayaking, snorkeling, and swimming. Perched on a picture-perfect section of sand on Paradise Island, The Ocean Club, a Four Seasons Resort, is a favorite celebrity haunt – and for good reason. 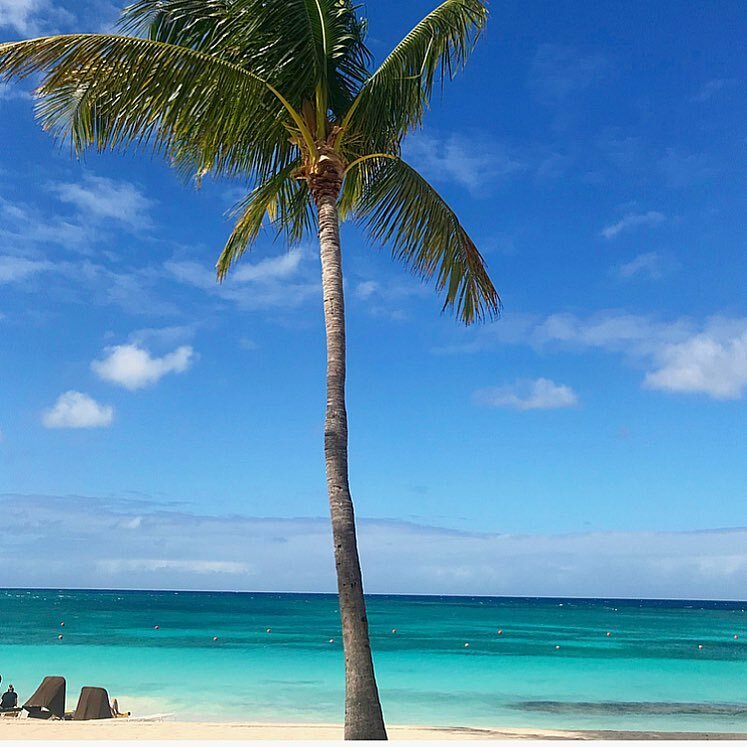 The second you step onto the property, you’ll feel like a star, thanks to the resort’s lush surroundings, secluded accommodations, luxurious amenities, and, of course, that postcard-worthy beach. Lounge by the Ocean Pool or grab a spot in the sand and get ready to experience the celebrity life. Have you ever wondered how it feels to have your very own beach house? Wonder no more. The spacious suites and villas at Sunrise Beach Club & Villas let you experience that “home away from home” feeling on one of Nassau Paradise Island’s finest beaches. With villas that range in size from one to five bedrooms, there’s room for the whole family to stretch out and relax just steps from the sand. Sometimes, you just want to relax and enjoy a little peace and quiet! 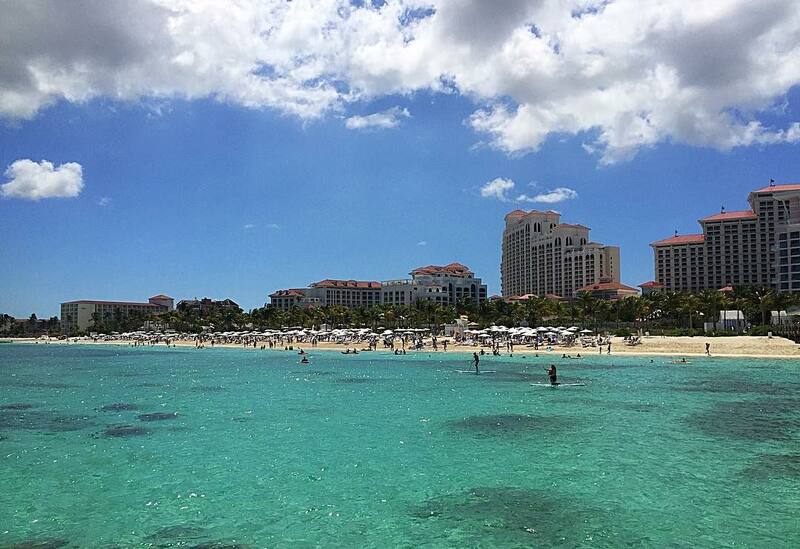 If that’s the case, Paradise Island Beach Club is the spot for you. Catch up on the latest bestseller on your private patio or spend the day on the resort’s gorgeous, peaceful beach. An onsite deli, general store, and gift shop carries groceries, liquor and wine, souvenirs, and personal items, so once you arrive, there’s no need to go anywhere else! 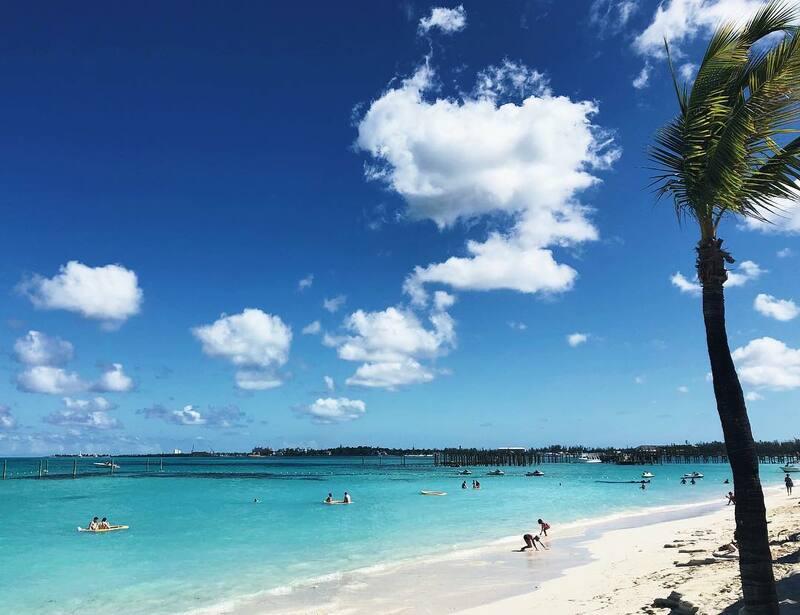 Check out our helpful guide to the beaches of Nassau Paradise Island, which includes a handy map, or take a peek at our Instagram to see snapshots of all The Bahamas’ beautiful beaches. Then, start planning your very own beach day! Check out our current travel deals and get ready to dive in.